When Halifax-based Chorus Aviation announced an uptick in adjusted second-quarter earnings last week, its international leasing program was only a small part of the equation. 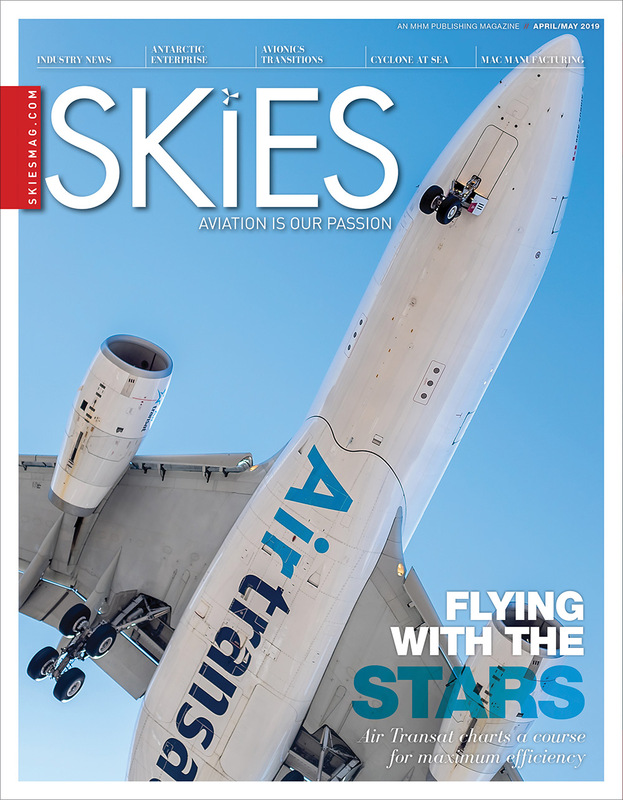 But that is expected to change in the months ahead, as more of the company’s burgeoning fleet of leased aircraft enters service with carriers around the world. Chorus has, over a few short months, acquired 17 aircraft for its leasing program, part of a diversification strategy aimed at building upon its capacity purchase agreement (CPA) with Air Canada. Under the CPA, Chorus leases 39 regional aircraft to Air Canada and also provides pilots, maintenance and flying services. The international leasing program provides aircraft operating leases to airlines like Spain’s Air Nostrum, the United Kingdom’s Flybe, and Virgin Australia Airlines. “Our newly acquired fleet is diversified to six customers over five different continents–they consist of relatively young assets, with an average age of less than three years,” said Ridolfi. Chorus Aviation Capital has delivered and leased three Bombardier CRJ1000 aircraft to Air Nostrum, with a fourth to be delivered and leased in the third quarter of this year. The company has also acquired six ATR 72-600 turboprops, with three on lease to Flybe and three on lease to Virgin Australia. 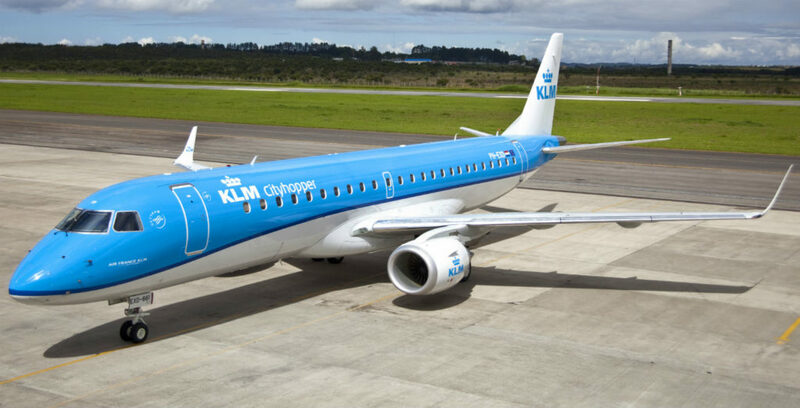 Two Embraer E190 jets will also join the fleet, with one on lease with KLM Cityhopper, a subsidiary of KLM Royal Dutch Airlines; and one on lease with Aeromexico Connect. On July 27, the company announced it will acquire two additional E190 aircraft currently on lease to Aeromexico Connect, with the acquisitions expected to close in the third quarter of 2017. Additionally, three Bombardier Q400 aircraft are also in the international leasing fleet, and are on long-term operating leases to Falcon Aviation Services of Abu Dhabi, United Arab Emirates. More aircraft acquisitions are planned for the next six months, with a focus on the 70- to 120-seat market. Likely aircraft targets include the Bombardier Q400 and CRJ family; the ATR 72; and the Embraer E-jet family. 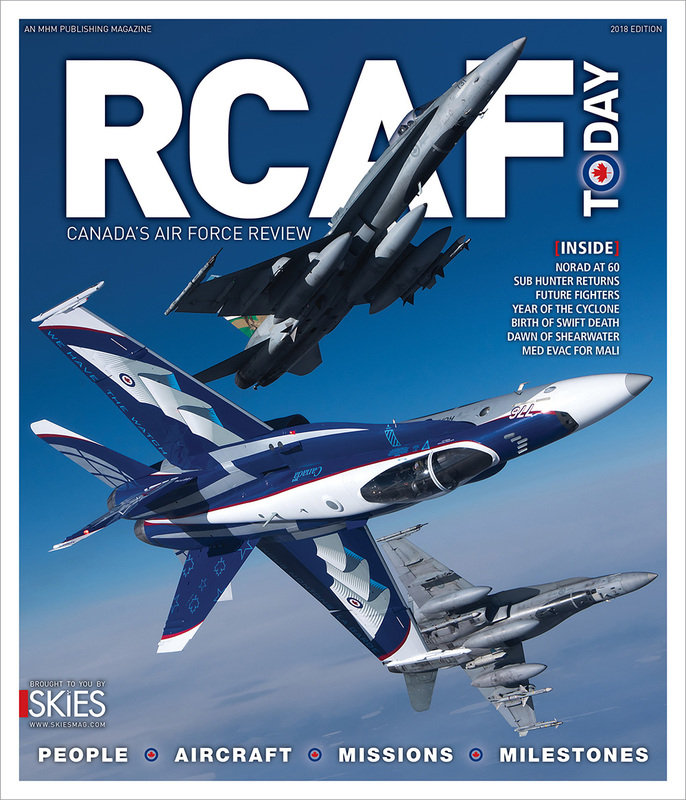 “We clearly believe there’s a tremendous dynamic there, if you will–an opportunity that’s open for us at this time,” said Ridolfi. 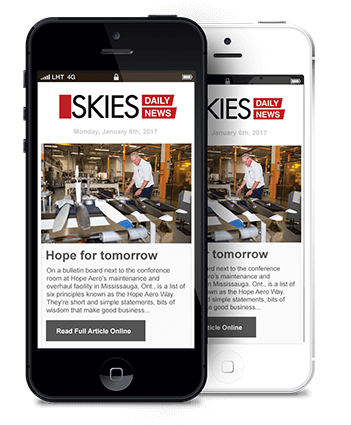 “Additionally, there’s a market gap in the regional aircraft operating lease supply. There are relatively few substantive providers for this strong demand,” he said. Chorus brings not only experience in regional aviation, but also expertise in specialized engineering and maintenance through Voyageur Aviation Corp., a multifaceted air operator and aviation services provider Chorus acquired in 2015. 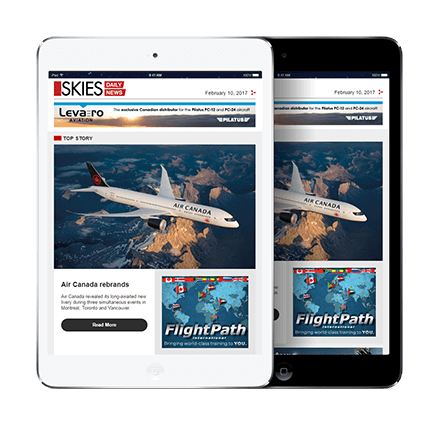 Ridolfi acknowledged the leasing program’s contribution to overall revenue is relatively small, compared with the CPA with Air Canada. He would not say specifically what percentage comes from each source, but reiterated the company’s intention to grow its leasing program in the future.